North Atlantic Aviation MuseumAn Experience in Flight... Like no Other! If you’re visiting with a tour operation or school please use this calendar to book your time slot. Are you looking for the Beyond Words Tours booking site? Click the link below to be transferred to that site now. 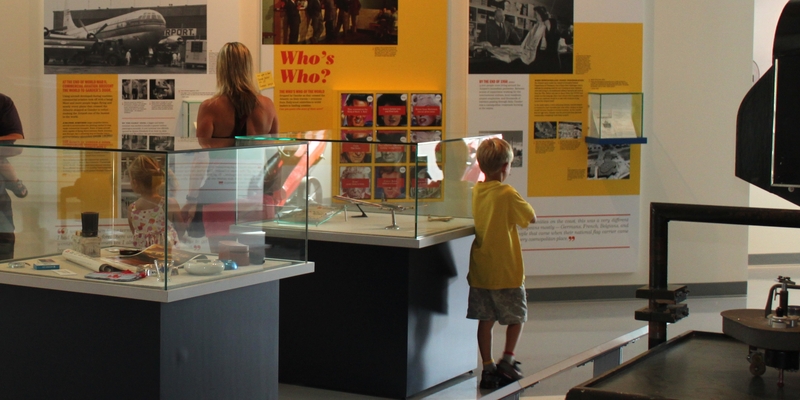 Did you know that North Atlantic Aviation Museum is a registered Canadian Charitable Organization? Your donations will go toward the proposed Ferry Command Memorial Hall. Consider donating today! 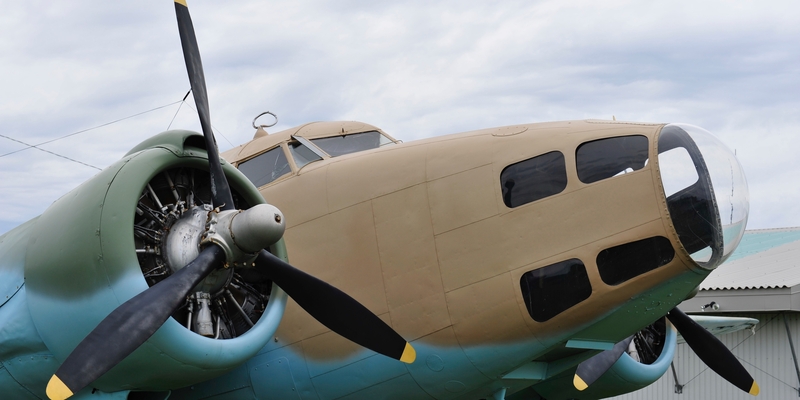 The North Atlantic Aviation Museum is conveniently located on the Trans Canada Highway, in the town of Gander, NL. The property is located immediately adjacent (and connected by walking trail) to the Tourist Information Center. 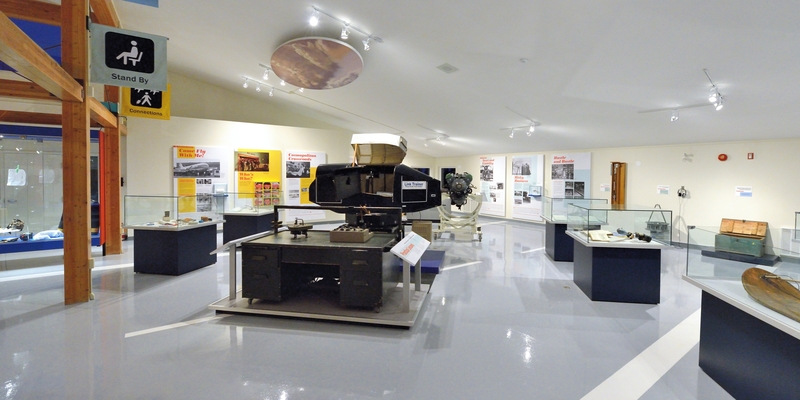 North Atlantic Aviation Museum opened its doors in 1996, and is dedicated to preserving and presenting stories and artifacts highlighting Gander’s role in the development of Trans Atlantic Aviation. 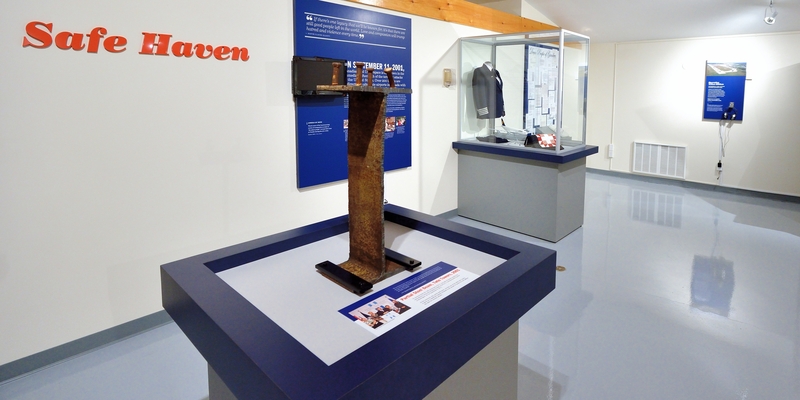 Beyond Words Tours is a fundraising project of the North Atlantic Aviation Museum. 100% of the net proceeds support the Ferry Command Memorial Hall fundraising effort.